Chinese Medicine, including acupuncture and herbs, is largely used as an alternative therapy for several sexual dysfunction diagnoses. Whether it be vaginal dryness, low libido, or erectile dysfunction, Chinese Medicine is able to treat the issue at its root. The Kidneys govern reproductive function in Chinese Medicine and, as we covered previously, they are the source of vitality in the aging process. Once we start aging, our Kidney essence and vitality wanes and some symptoms may occur with older age such as sexual dysfunction. Today, we will be discussing the importance of that strength and vitality in men during the aging process. Erectile dysfunction commonly affects half of men between the ages of 40 and 70. There are two major factors in establishing the health of sexual function. Kidney Essence is responsible for healthy growth and development as well as reproductive function. The Liver also plays an important role as they store blood in relation to reproductive function. The Liver also govern sexual and reproductive functions in Chinese Medicine. Erectile Dysfunction is viewed in Chinese Medicine as an imbalance of the Kidneys, Liver, or oftentimes both. It is also important in such cases to receive regular acupuncture treatments to boost Kidney function and balance the function of other organs. 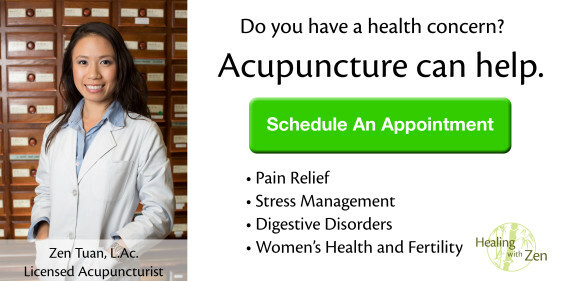 Each acupuncture treatment differs depending on the specific imbalance of the patient thus it is highly advisable to seek out your acupuncturist to discuss a tailored treatment plan for your specific condition. It is important to note that everyone has different root causes even when they are displaying the same symptoms.